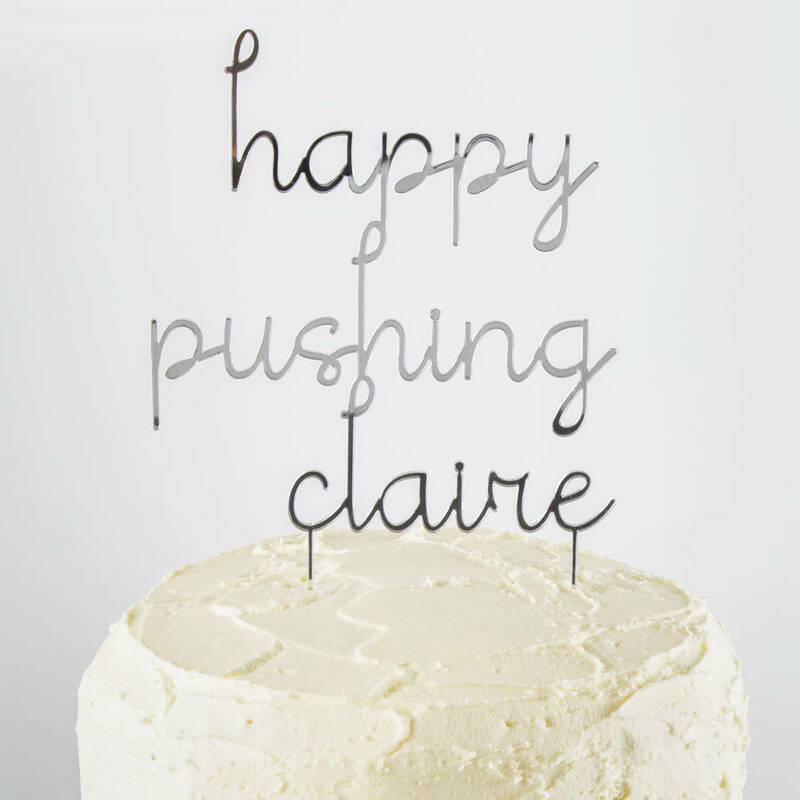 Add some fun to their Baby Shower with this fun 'Happy Pushing' cake topper featuring your choice of name. 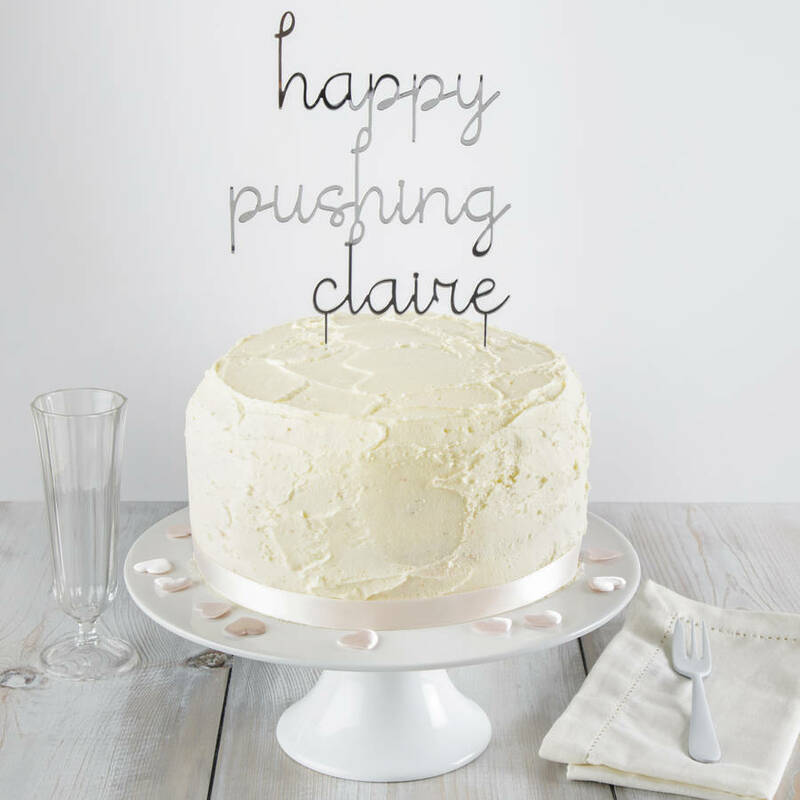 They will love this cake topper created in your choice of colour. We can add a name of your choice (up to 8 characters) and in 3 different sizes. If you have a specific request or would be interested in a bespoke cake topper, please contact us to discuss. Please note that colours can vary from what you see on screen depending on screen settings. 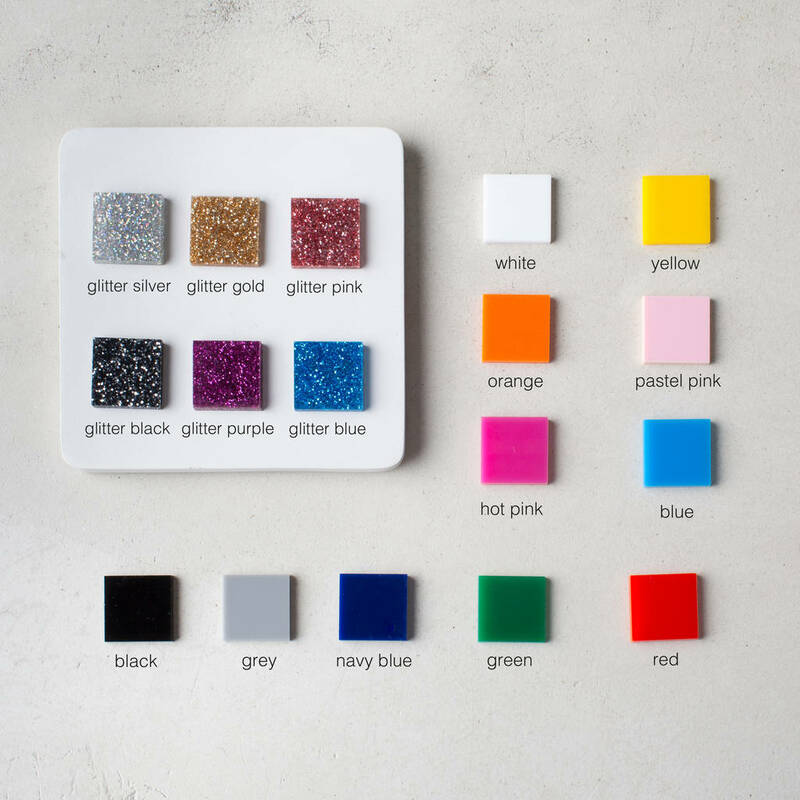 If you have a specific colour, please contact us first. Each cake topper is made to order. 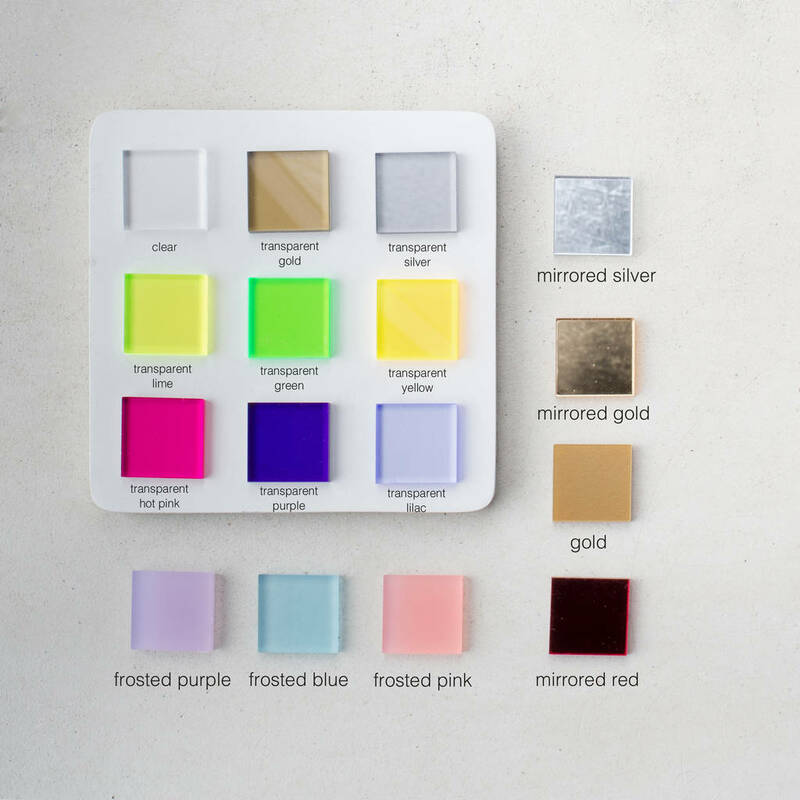 We create your cake topper using food safe 3mm cast acrylic.